Que ça fait du bien de s'étirer ! Bon anniversaire au Canada. Mary MacADNski: Thank you. This kitty likes to stretch. Mary MacADNski: I will put down my hammer. Mary MacADNski: She is trying to get the grass flower I am teasing her with. A one hand and knee shot. Mary MacADNski: That was me you heard. Purrl is too busy playing with the grass. Yes, this ct can be proud of her home country! Mary MacADNski: She knows no other and she does like it here so I agree. You're fortunate to live in our former colony. I'm too old and too stupid to be allowed to emigrate there. I can do something about being less stupid not can't alter my age I like the flag pole! Mary MacADNski: Colonization is such a buzz word here as it should be. Native peoples have nothing to celebrate at this time. Heh, it does look as if Purrl is singing the Canadian anthem. I must say, I thought Canada is much older. So I read up. And got confused ... There are so many dates available that could indicate the 'birth' of Canada. So I accept that the people of Canada as represented by their government, decided it will be 1 July 1867. We have a Freedom Day 27 April 1994 when we had the first full democratic election. This is celebrated. We have 31 May 1961 which is Republic Day - but is not celebrated since we have a Freedom Day. We had 31 May 1910 when the original 2 republics and 2 colonies, were unified as 4 provinces under a South African government, still recognizing the crown. 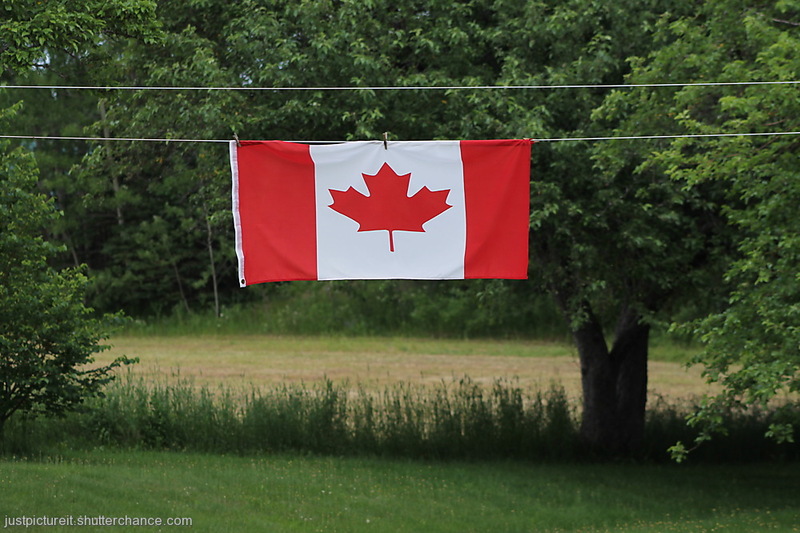 The 31 May 1910 is the closest to your Canada day, but will not be celebrated by any party in SA - each group has their own reasons to dislike anything with even a faint colonial taint. Oh yes, so we also have many dates that could be 'national birth' day, none of which we celebrate. Only Freedom Day is celebrated, but that is not celebrating the birth of a nation - it celebrates full democracy. Sheeskebab - I am getting technical. Enjoy your Canada Day celebrations. Mary MacADNski: Countries origin can be complicated. We who started as colonies have problems that are so far reaching with the damage done to the indigenous peoples that are so embarrassing to realize and not fix. Mary MacADNski: I love playing with her. She is always ready.